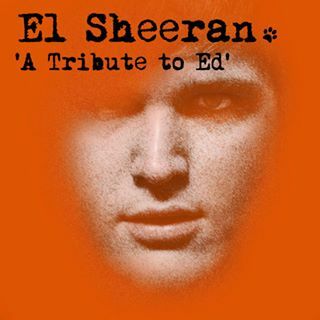 Come and enjoy the fabulous songs of Ed Sheeran, sung by Elliot (El) Sheeran. Limited tickets are available so please book early to avoid disappointment. Doors open at 7pm, performance starts at 8pm.